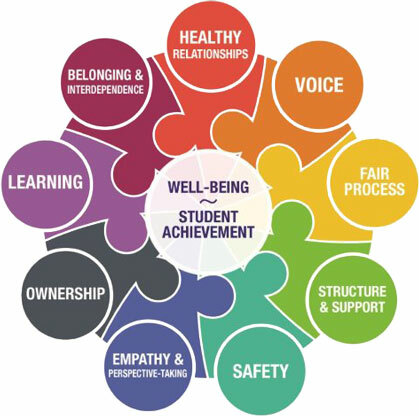 The Restorative Practice Consortium of Ontario Canada has recently released a 255-page resource document for applying restorative practices to schools. The Restorative Practice Resource Project is packed with colorful charts, articles, and presentation materials for helping schools navigate their way into a holistic approach to implementing RP in schools. The Restorative Practice Consortium is also making this material free of copyright, and encourages the sharing of this content to help spread the work of restorative practices in North America. Thank you Canada!